I wanted to make a personal list of my favorite actresses, and I wanted to rank them depending on how good an actress they could be, how awesome the roles they picked were, how much their careers had evolved through the years, and how uniquely they were considering their cultural constrains. Let’s face it, playing a married woman standing up for their rights in America is completely different to playing one in the Middle East. The results were a bit surprising even to me, because some of my strongest biases placed lower than I thought they would, and some that I don’t stalk as much (or unwillingly accept as good actresses) placed much higher. Some people that I wanted to include were even cut, because more names of actresses kept popping up! There were obvious problems with the logistics of compiling a list of amazing actresses, because there’s just too many great actresses everywhere, so I established some rules. They have to obviously be alive. I’ve put an age constrain of over 18 years and below 60, so I saw Ashida Mana, Elle Fanning, and Shabana Azmi disappear from the list. So did Meryl! They gotta be mostly (or quite) active on film, because then the list would be endless. And, of course, they can’t be newcomers because I wouldn’t have a point of reference to how their careers are doing. 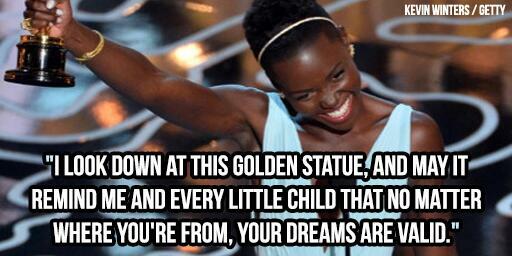 That saw Lupita go, but I doubt she cares because she won every bit of award this past season. great list! You even included more than a few I had forgotten to suggest! @Diandra Rodriguez, and more names started popping up after I settled for the photos. Namely… Anna Kendrick xD and Vera Farmiga. Well, #1 is a surprise that comes from nowhere. @Ghost Writer, I was a little surprised myself. All My Biases in One List Ranked | personal.amy-wong.com - A Blog by Amy Wong. Nicole Kidman for Photograph 51 | personal.amy-wong.com - A Blog by Amy Wong.